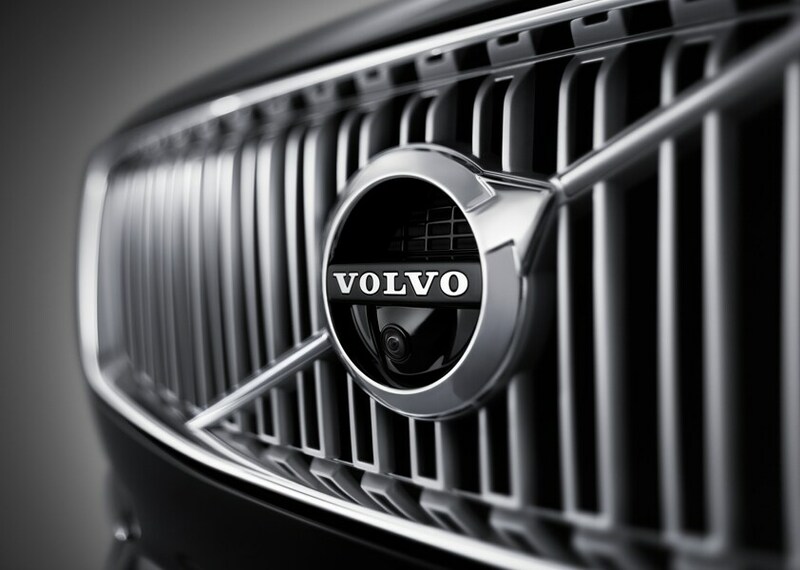 Cutter Automotive Galleries is proud to have acquired the exclusive contract for Volvo here in the state of Hawaii. Serving all of Hawaii, here in Honolulu County on the island of Oahu, in sunny Waipahu. Were are here for your sales, service and parts needs in regards to your current and future Volvo needs. We have a strong and committed sales staff with many years of experience of satisfying customer's needs. Feel free to browse our inventory online, request more information about vehicles, set up a test drive or inquire about financing! If you would rather discuss your options in our store, click on Directions for interactive driving directions and other contact information. We look forward to serving you! Check out our professional Volvo service department in Waipahu, Hawaii today. You can gain access to a wide range of vehicles for sale in your area and then get expert servicing on them. We offer everything from brake replacements to wheel alignments. Our full-service dealership works hard to bring you automotive services that last. With our easy online scheduling options, you simply cannot go wrong! Find genuine automotive Volvo parts for sale at our service department near Oahu, Hawaii. We have various components available for purchase - you can even order them online! With our team, you can schedule a pickup online, or we can install your parts for you. Everything is easier with Cutter Volvo of Waipahu. 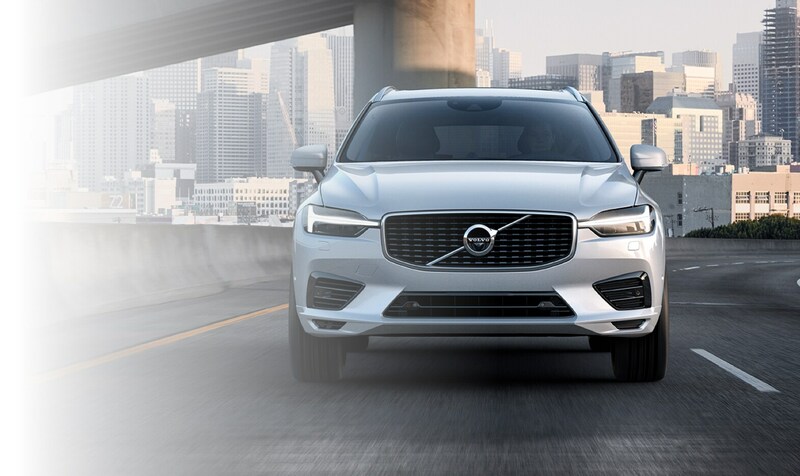 Apply for Volvo auto financing online with our secure form. We make it easy for you to access the financial security you desire, especially when you're applying for a car loan in Waipahu, HI. How do we do this? By working with multiple lenders that uphold the fair lending process. We also offer a 100% secure online credit application. Who knows, you might even be approved before reaching our large dealership lot? Check out our user-friendly website and find learn about your financing options today or contact our finance department near Pearl City, HI. 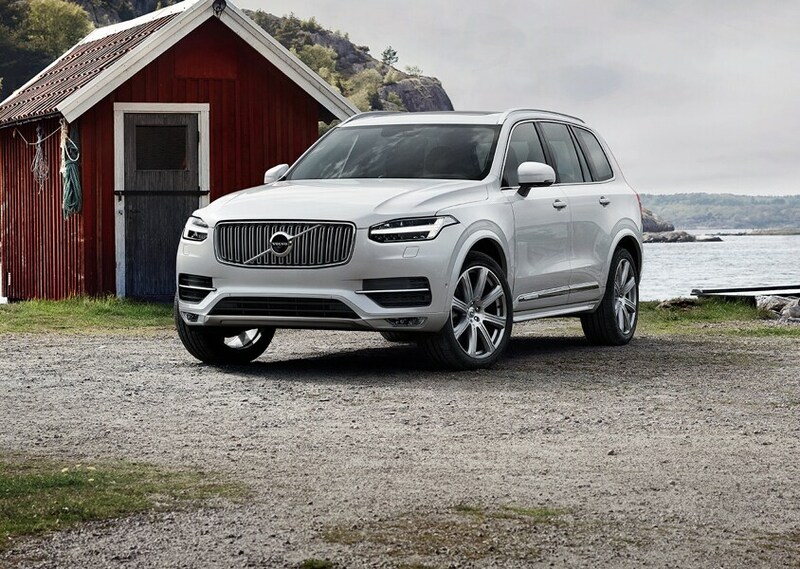 We have a vast inventory of new and used Volvo vehicles for sale in the Pearl City and Oahu, Hawaii area. 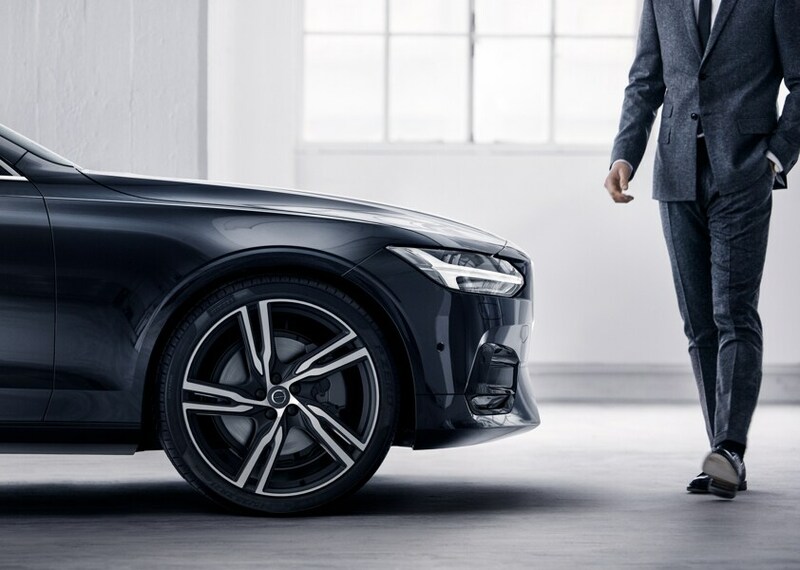 Whether you're on the hunt for a pre-loved Volvo S60 or want a flashy new Volvo V60 Cross Country, our sales representatives have got your back. You can count on our team to provide you with winning service! Contact us today to schedule a test drive in Waipahu, Hawaii.